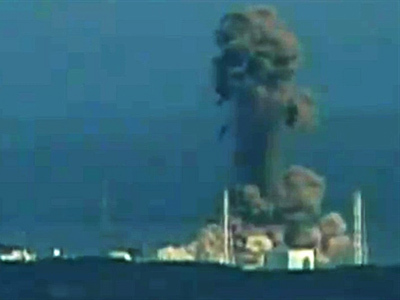 As Obama orders the evacuation of American personnel from Japan, the UN predicted a nuclear plume generated in Japan could cross the pacific and hit the west coast of the United States as soon as March 18. Thousands are descending on Japan’s airports fighting to get out of the county as more nations begin to advise their people to evacuate. 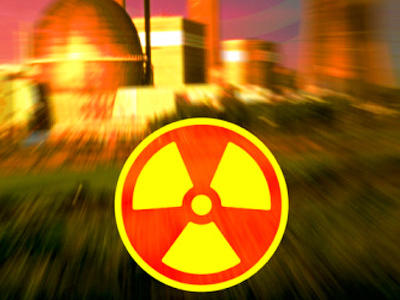 Attempts by scientists and the Japanese military continue to fail to keep the reactors under control, some even warning Japan may have only 48 hours to avoid a Chernobyl like disaster. 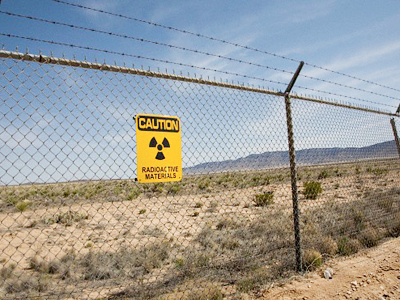 The UN's Comprehensive Test Ban Treaty Organization issued a statement alleging a radioactive plume could hit California by March 18, and soon thereafter reach Nevada, Utah, Arizona and other western states. 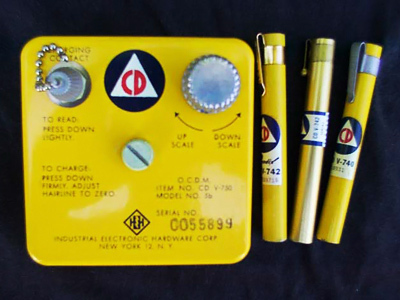 They did not indicate the level or severity of the radiation, but pointed out the levels would dissipate as the plume traveled from Japan across the pacific. The projection is calculated based on predicted wind patterns, and could easily change and travel in other directions, or travel even further in the same direction. 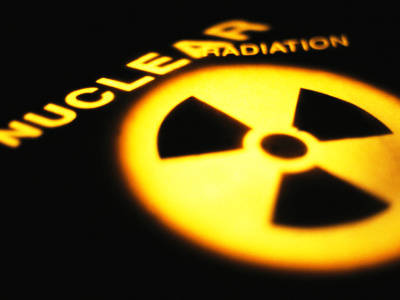 It also assumes certain reactors have failed and a greater leak of radiation may be imminent. 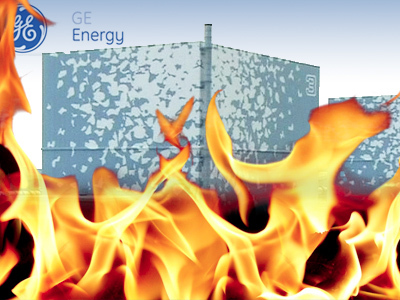 Emergency workers are technicians are actively working to keep the reactors cool in order to prevent further disasters, but as the overheating cores continue to boil away water used as a coolant, it may be matter of time before catastrophe strikes. 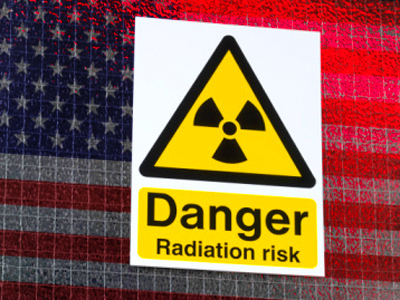 In the United States health and nuclear officials, and President Obama himself have repeatedly said there would be no real threat of radiation from Japan. In addition, he has ordered a number of Americans working in the area on the crisis be recalled and other US personnel evacuated. Travel warnings by the US government now insist American tourist leave the country and delay or cancel any future travel plans to Japan. 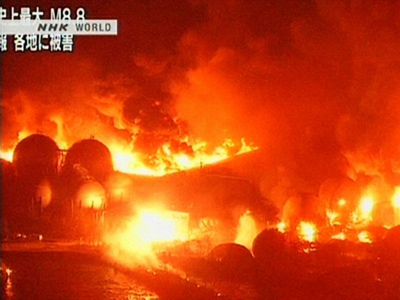 The Japanese government continues to insist the problem is under control and will be solved. However Obama’s recent decisions have many questioning the reliability of the information coming from the Japanese government.